I had a little brainwave this morning as I got ready. As I got dressed I looked into my wardrobe and thought, I have some really good clobber in there and I don't wear it often enough. What prevents me from trying that little bit harder in the mornings? 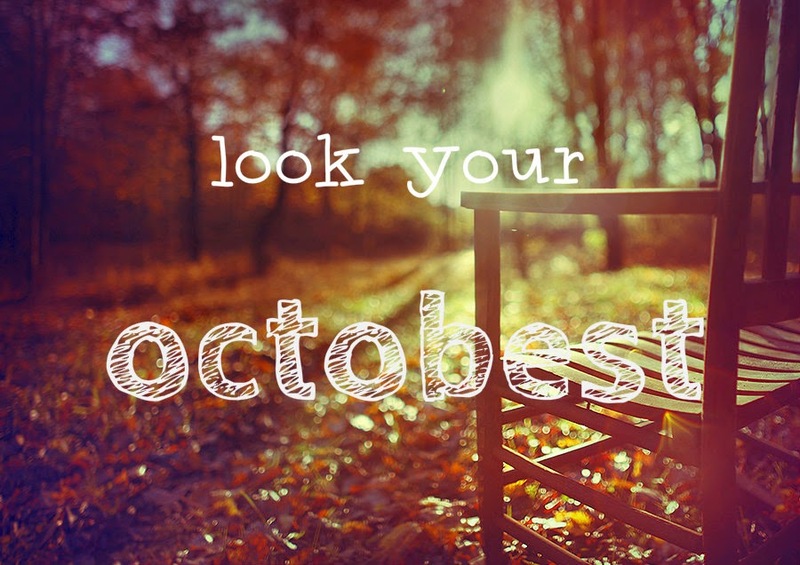 I'm challenging myself and my readers to Look Your Octobest this month. That item of clothing you save for special occasions? Why wait? Put it on! Everyday should be embraced as an opportunity to show the world who you are and let your personality shine through your style. Tweet me your pictures or post them to my Facebook page - I'd love to see your best outfits and maybe get some ideas to steal! Don't forget to tag them #Octobest!